Doing an annual tune-up to your furnace and A/C unit will help protect you from unnecessary cost in replacing your a/c unit. 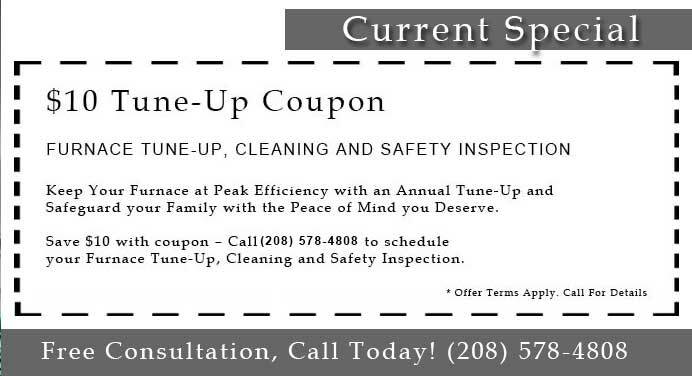 Tune-ups from Youngberg One Hour guarantees you a 100% profit in energy savings. 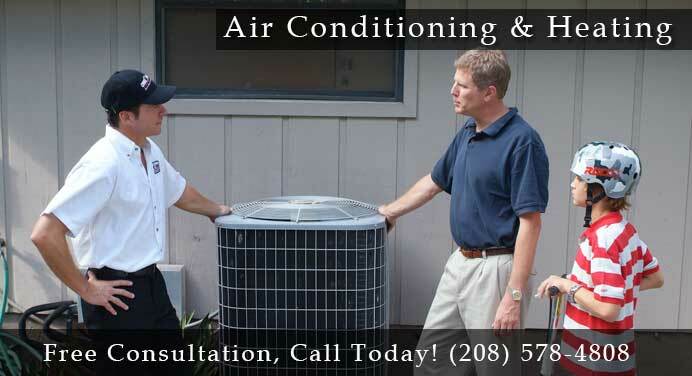 Our certified and trained technicians will perform a 60 - 90 minute precision tune up and professional cleaning with over 21 operations to your a/c unit. 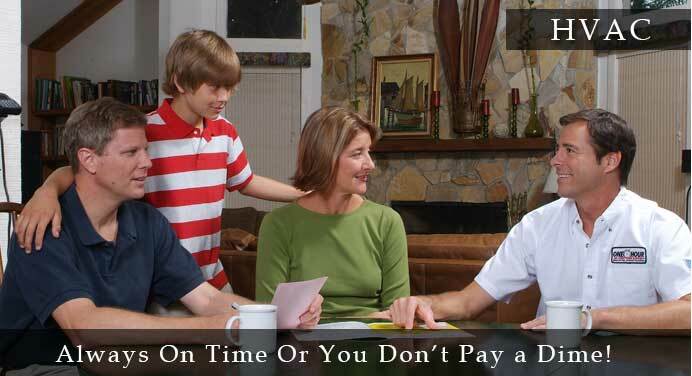 Youngberg One Hour Heating and Cooling has always made it one our principals to tune-up, clean and make sure your A/C unit is safe and operating properly. 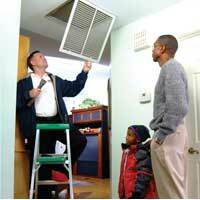 If your A/C unit is having issues with these items we will inform you and let you know your options. 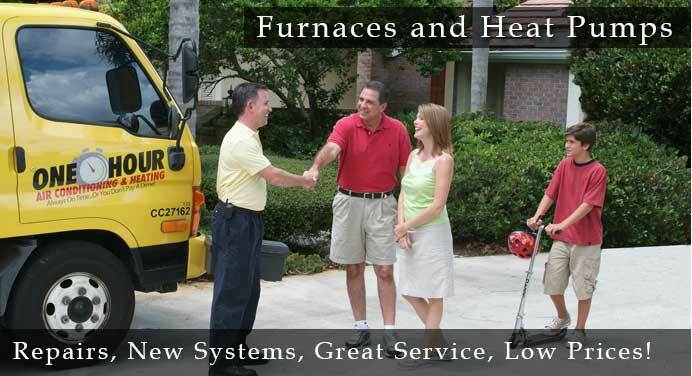 Many times furnaces and A/C units can be fixed without putting a new a/c unit into place.